Die Python User Group lädt herzlich zum sechsten Dresdner Meetup rund um die Programmiersprache Python ein. Dieser Kreis dient dem Erfahrungsaustausch der Python User Group Dresden, auch unter pydresden.org zu finden. Wir haben wieder einen interessanten Vortrag im Programm. 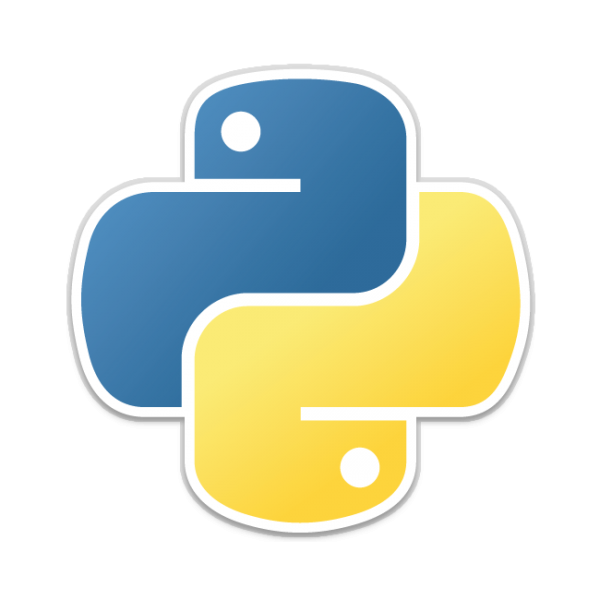 Taking a real-world toy project as motivation and example, we'll cover best practices and tools for profiling and benchmarking Python code. Then, we'll talk about ways of speeding up code, with a particular emphasis on multiprocessing and multi-threading, including funny pitfalls. The talk will mainly revolve around parallelization using the standard library. There is a lot more stuff to cover such as PyPy, Cython, f2py or mpi4py, so experts on those topics are welcome to chime in! Dieses gerade für Python spannende Thema wird wie immer anregende Unterhaltungen befeuern.